Your creations will be suitable as small Christmas gifts, if you can bear to part with them! 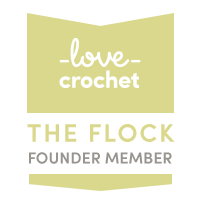 The kits include brand new, exclusive Little Conkers crochet patterns that you can’t get anywhere else. Fully-illustrated and written in my trade-mark clear style, they are suitable for beginners. Plus each Craft Coffer also contains a festive, eco-friendly paper craft! 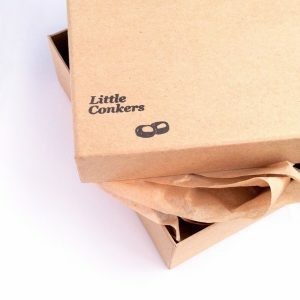 All in a 100% recycled box that itself is endlessly useful – just as it is, or embellished to your heart’s content! 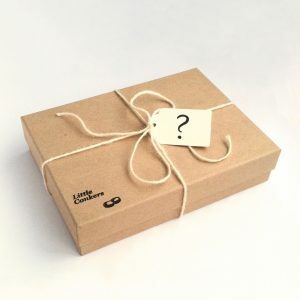 I can’t show you any pictures here, because that would spoil the mystery for those that like a surprise, but if you’d like to know what the projects are, e-mail me and I’ll let you in on the secret, if you promise not to tell! I can reveal that the yarns include gorgeous British wool, hand-dyed by the fabulous Occasional Purl and beautifully soft 100% organic cotton. 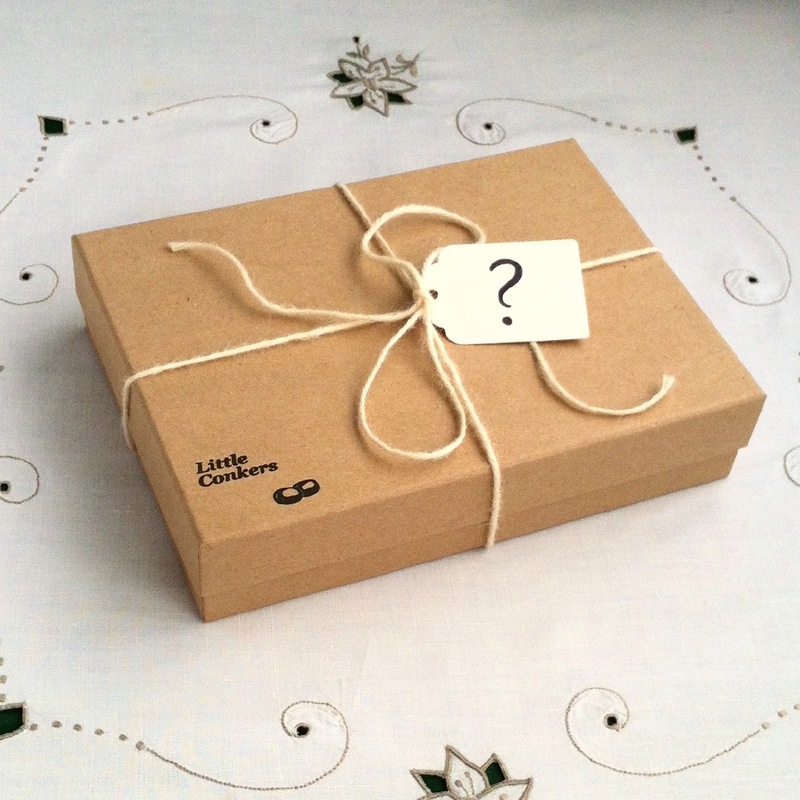 Order now in my Etsy shop and your surprise parcel will be dispatched forthwith, ready for your festive crafting. Numbers are very limited, and when they’re gone they’re gone!